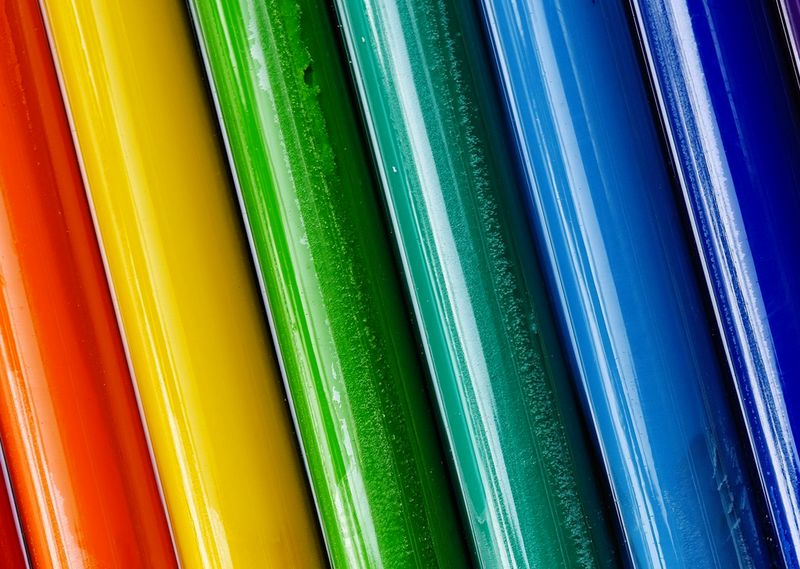 Selecting the right colors for your designs can be a difficult task. After years I still have issues properly using the fun color wheel, and I learned that picking a primary color at random can work just as well as anything else. However, there are some color rules that actually work, and these articles explore them.